Looks like you had a great reading week! I enjoyed your speed review. Happy New Year! Oh, now I want to check out Sir, Truman! I love your blog! :) Happy New Year! What a nice variety of books you read. I have A Whole New Mind somewhere on my TBR mountain but haven't had a chance to start it. I'll be eager to hear what you think. Here is my Monday Report. Happy reading and Happy New Year. You read lots of great books this week. 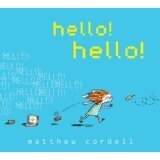 I just love Hello! Hello! I'm going to have to find Sit Truman. I am waiting for A Hero's Guide to Storming the Castle, along with some of my students. You Tell Your Dog First and Letters to My Daughter both really appeal to me. 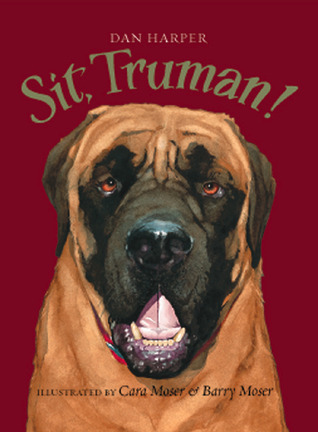 And I love the cover of Sit Truman! Even though my youngest child is outgrowing picture books, I can't resist them. :-) Happy New Year! I had no idea that there was a second Christopher Healy title. My son just got the first A HerosGuide and he can't wait to begin it! Looks like so much fun! So jealous you have the ARC of the Hero's Guide book 2! I'm excited to read that one. 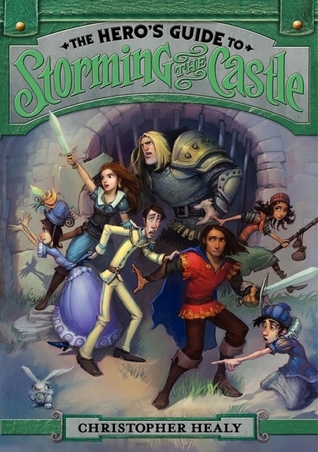 I want to read The Hero's Guide to Storming the Castle by Christopher Healy! I really enjoyed the first. Hello! Hello! is one I've been wanting to try as well. I read a glowing review about it somewhere. 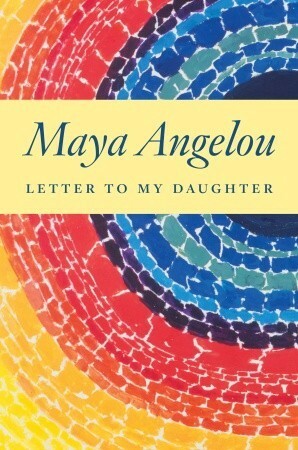 I have often thought about reading a book by Maya Angelou and perhaps one day I will. 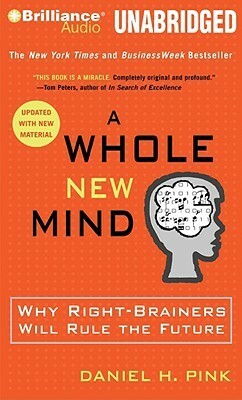 The other one that appeals is the Daniel Pink one, so many talk about it. Drive that is as I haven't even read that one. 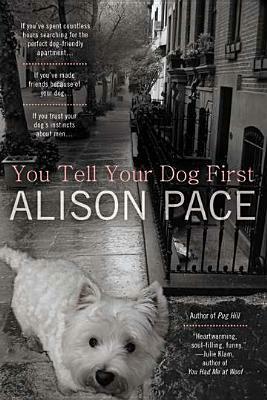 Possibly will put that on my NF list for reading this year I think. Hi there Beth, my eye was caught by the Maya Angelou book. 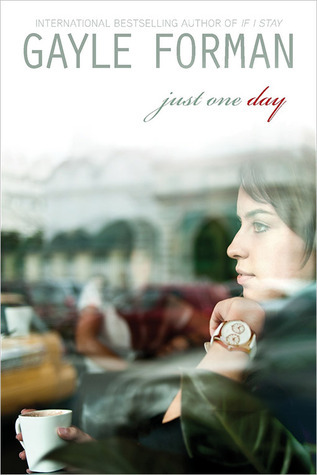 I have several of her books here with me, most I've read already, but this one is unfamiliar to me. Will look this one up. Have a great reading year ahead!